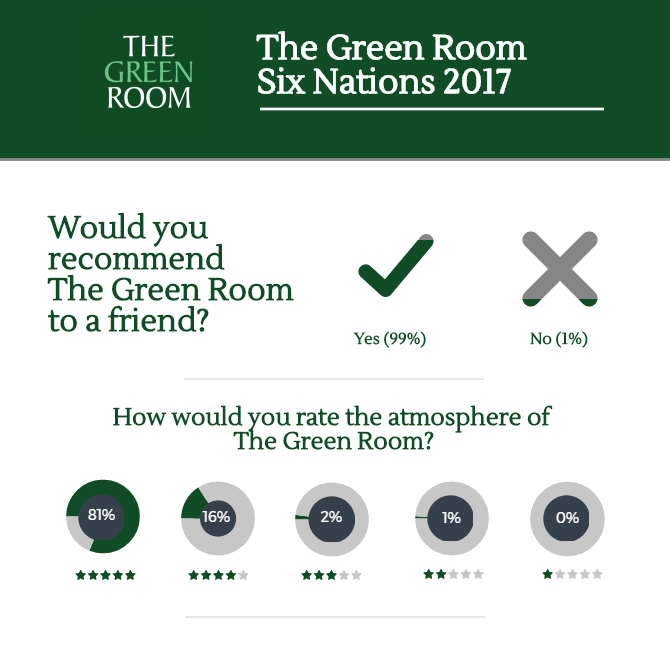 Throughout the Six Nations 2017 our ultra-exclusive hospitality suite, The Green Room, was in full swing at Twickenham. 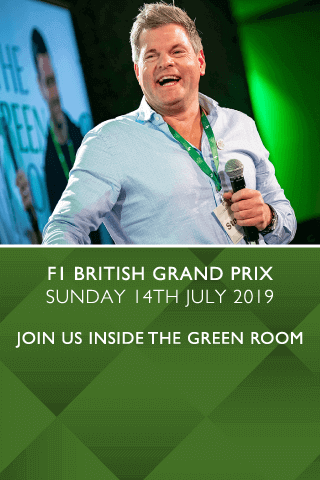 As well as serving guests at the home of England rugby, The Green Room was on the move for the first time and made its way to the Aviva Stadium in Dublin for Ireland v England. 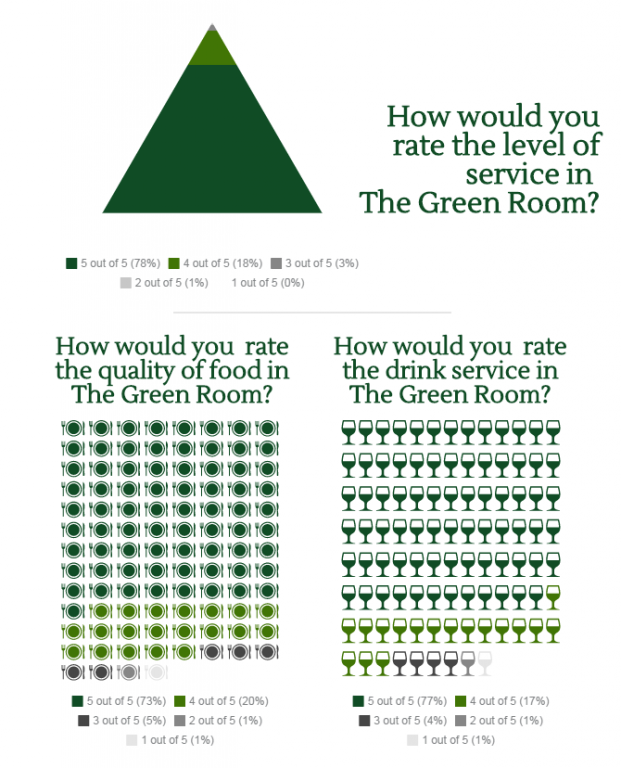 See what our guests think of The Green Room across the Six Nations fixtures.